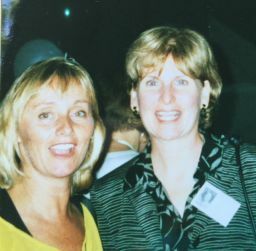 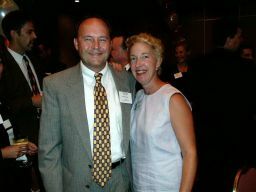 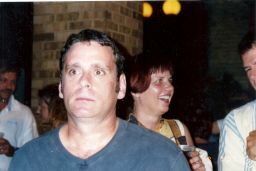 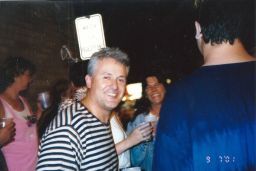 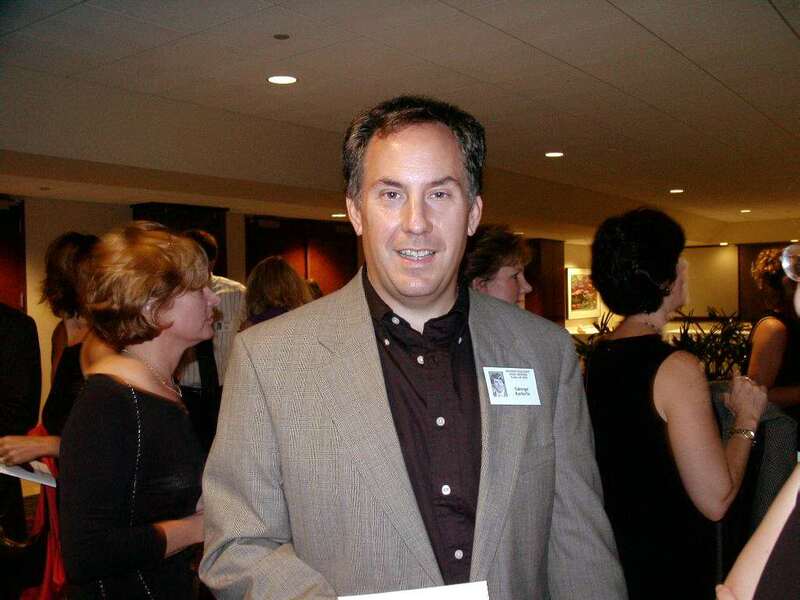 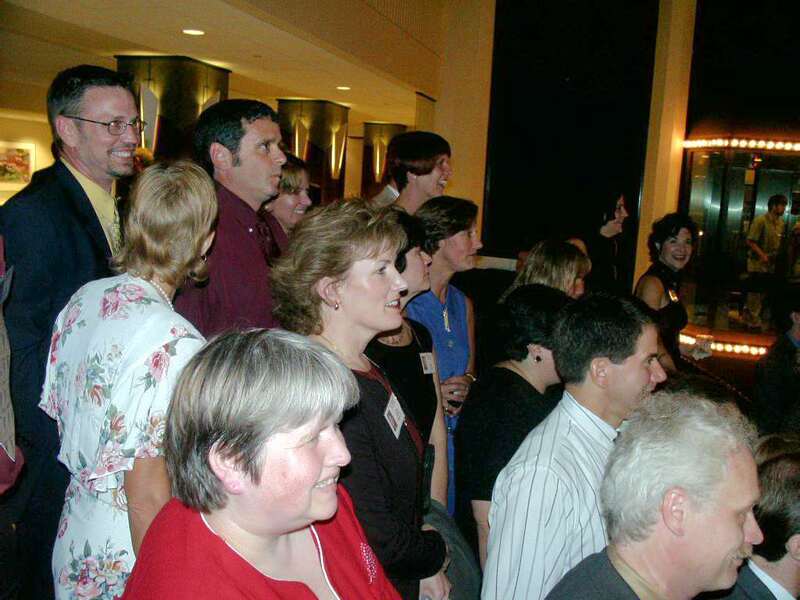 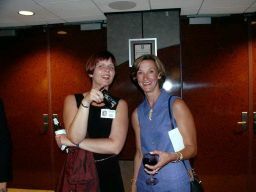 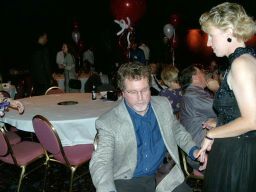 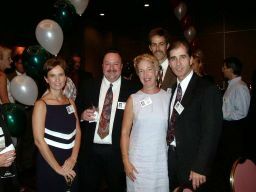 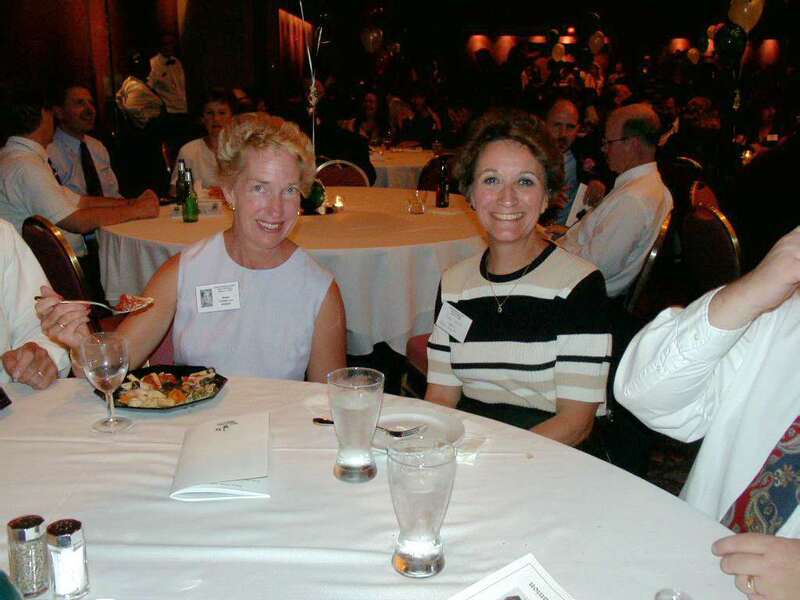 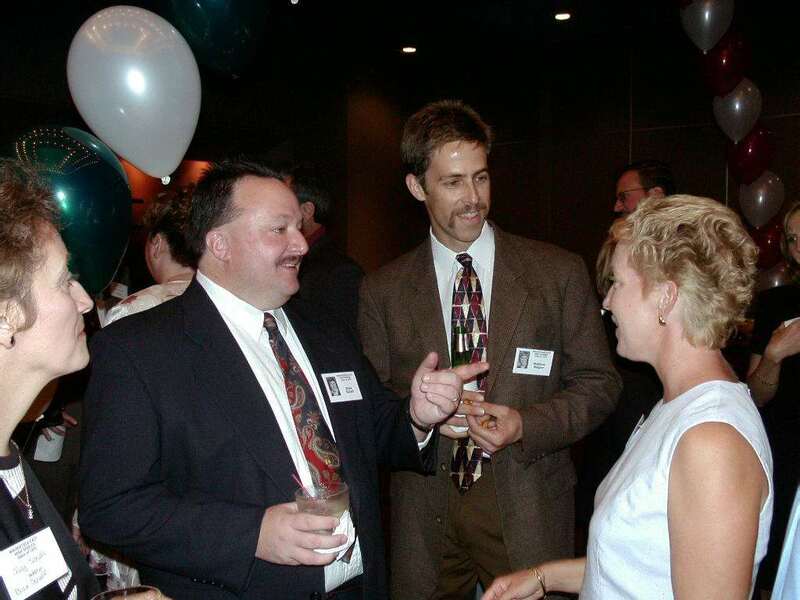 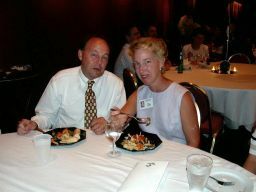 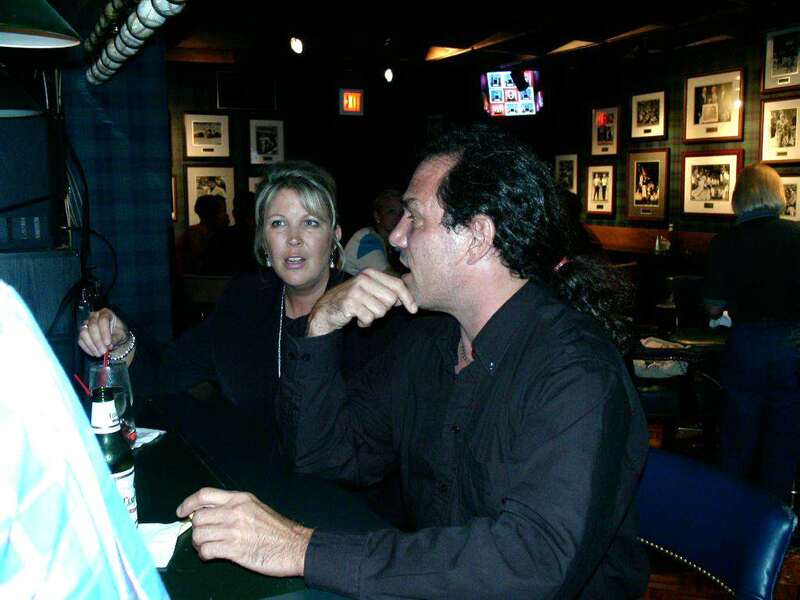 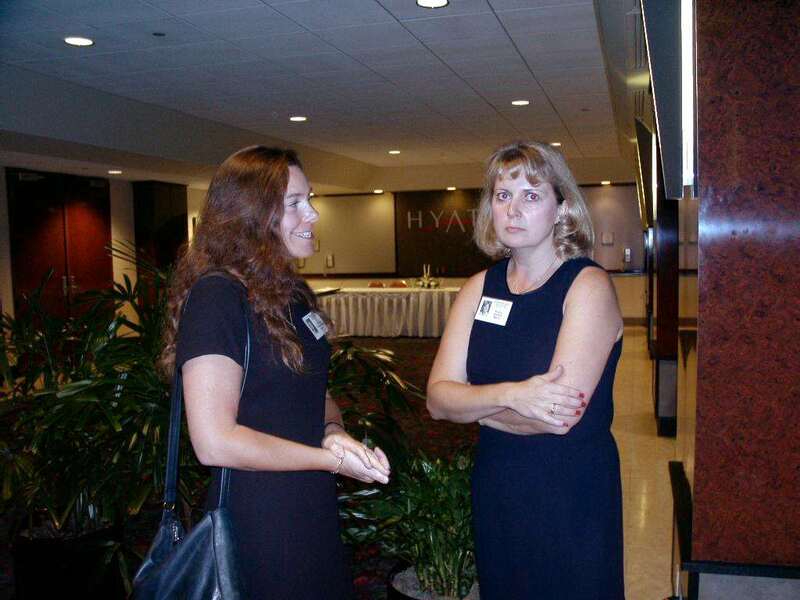 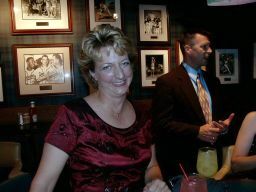 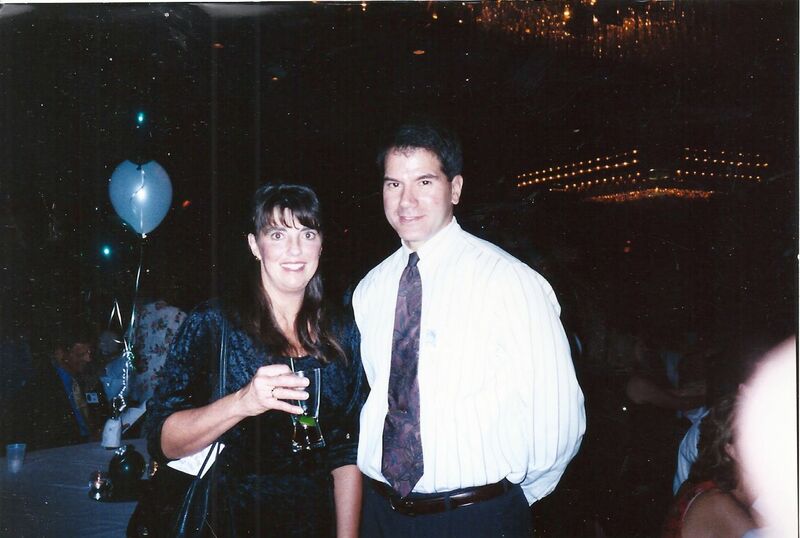 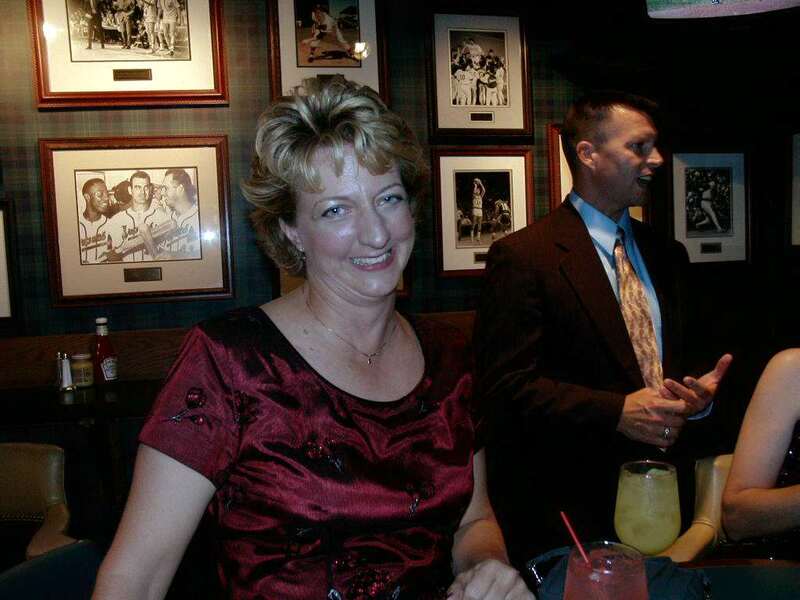 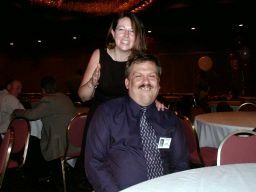 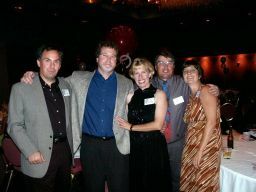 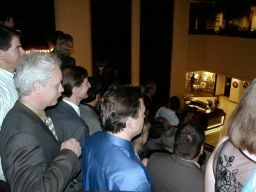 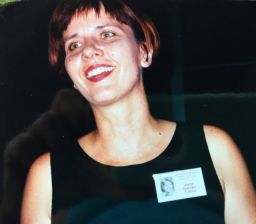 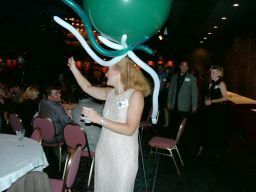 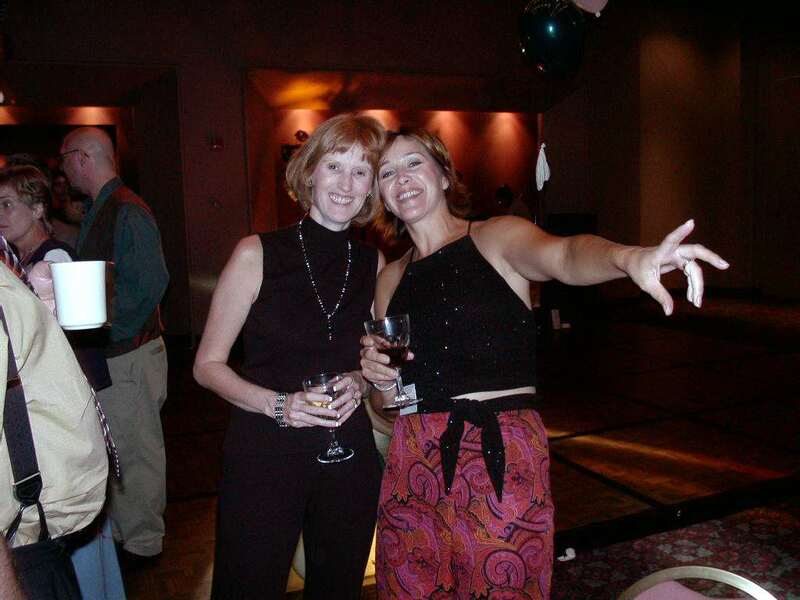 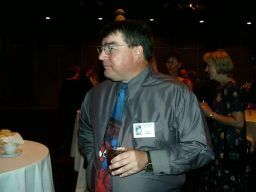 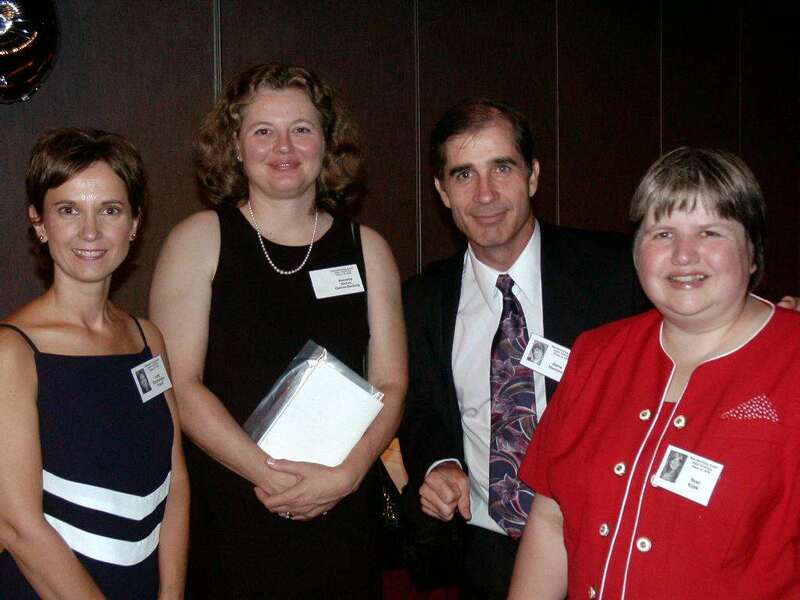 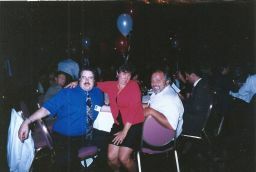 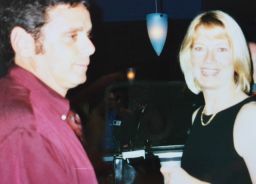 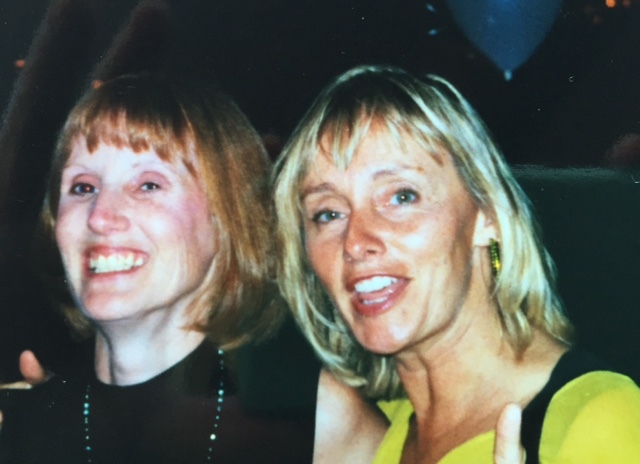 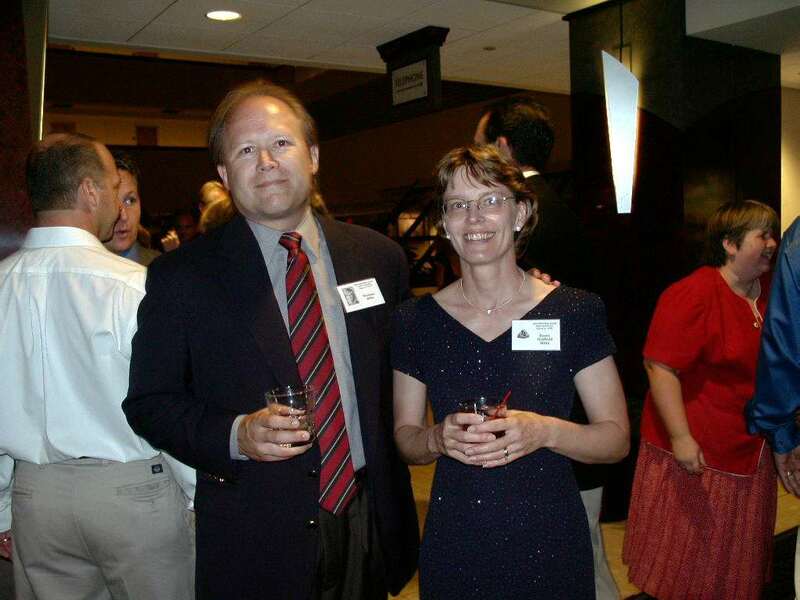 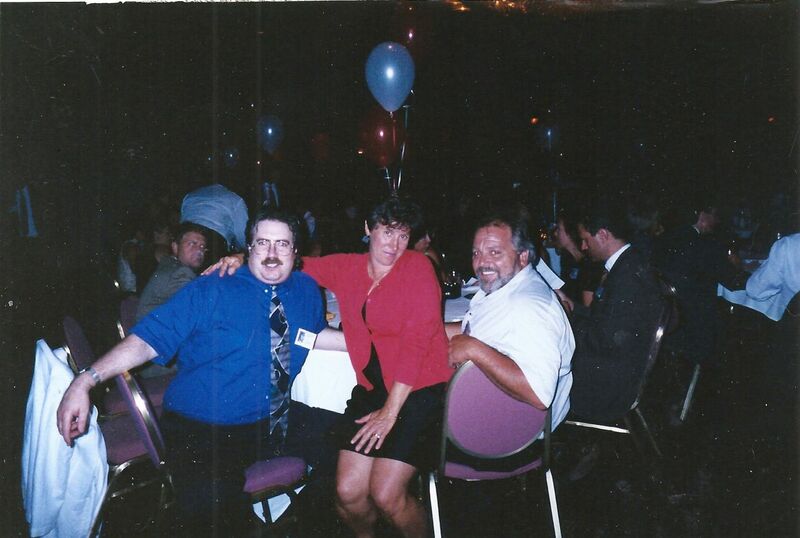 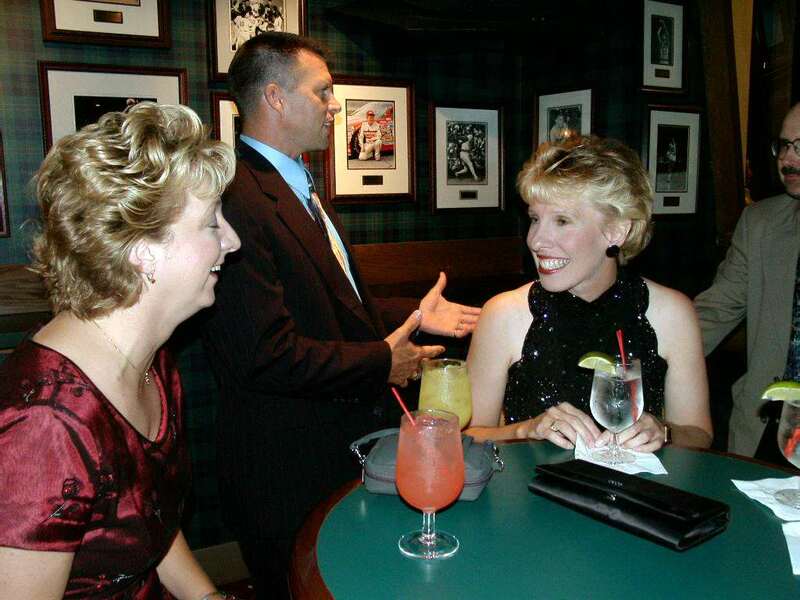 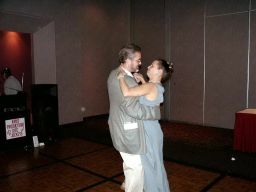 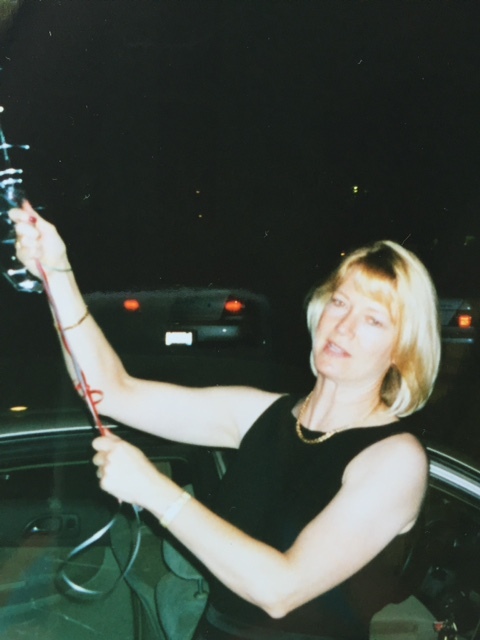 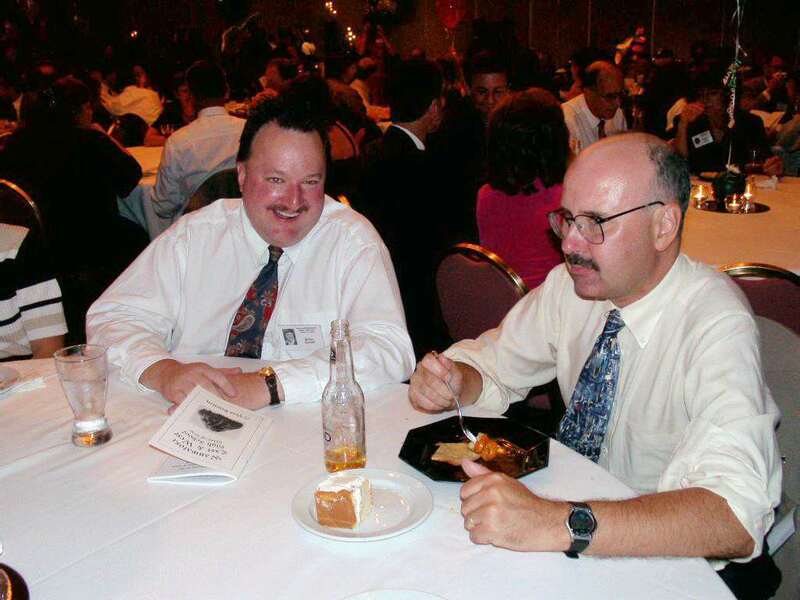 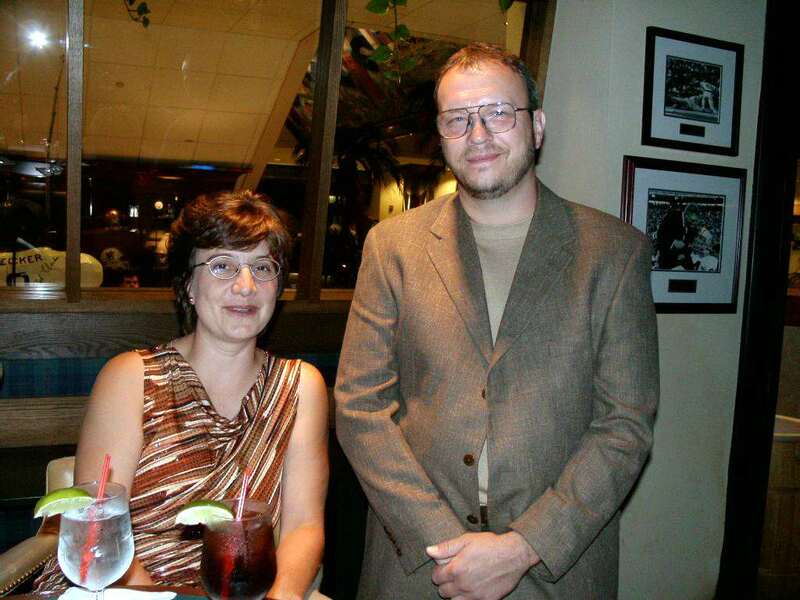 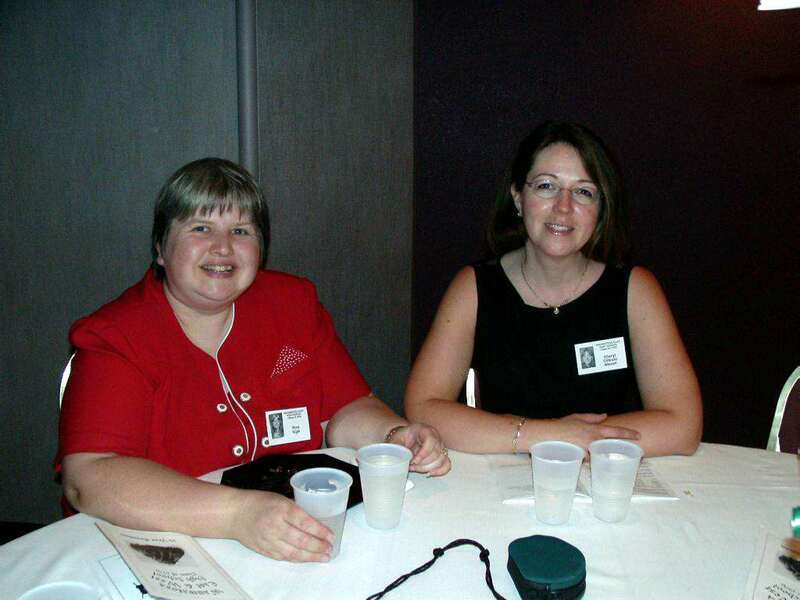 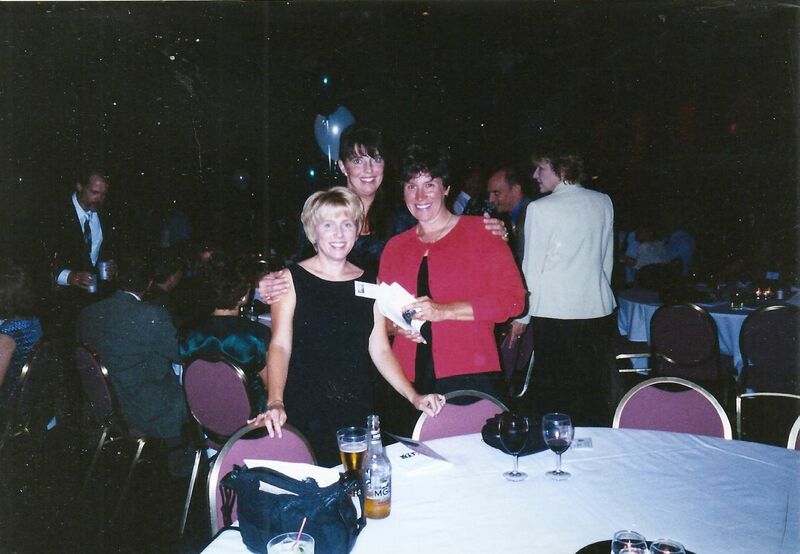 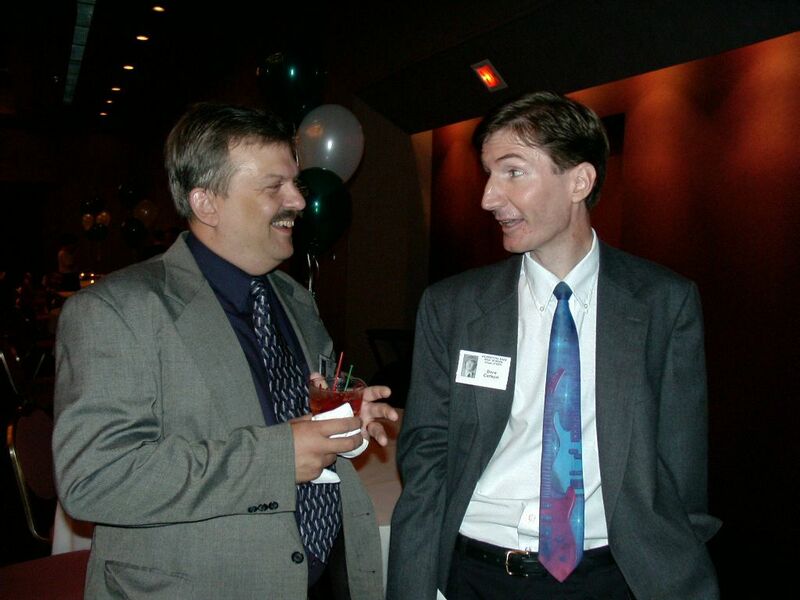 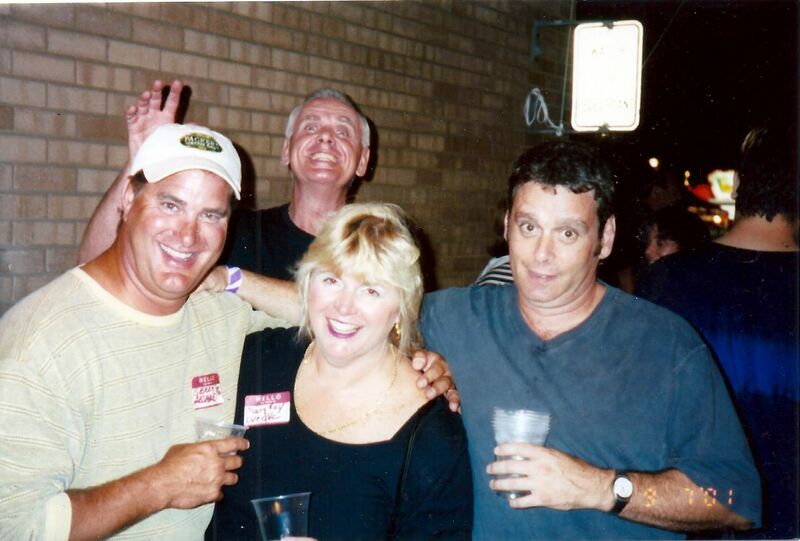 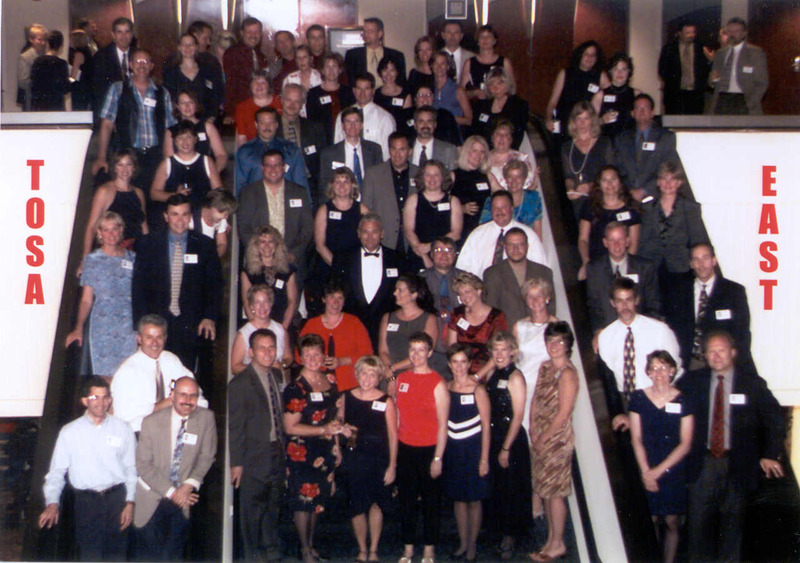 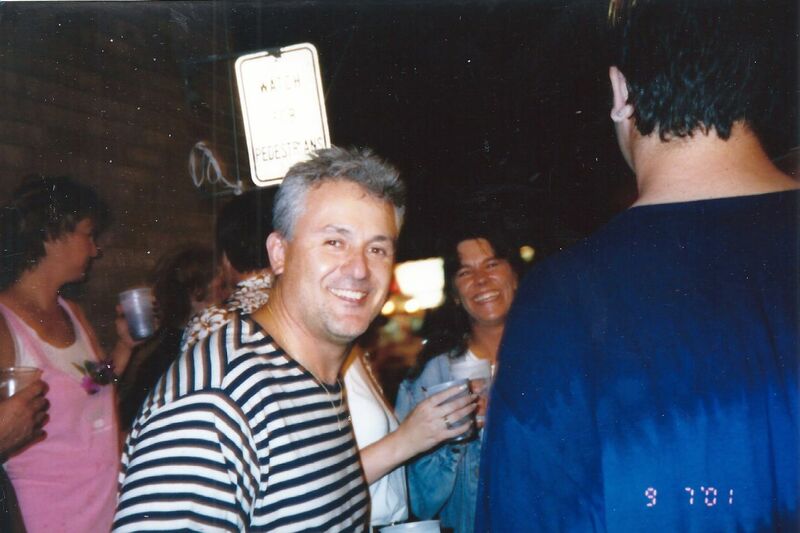 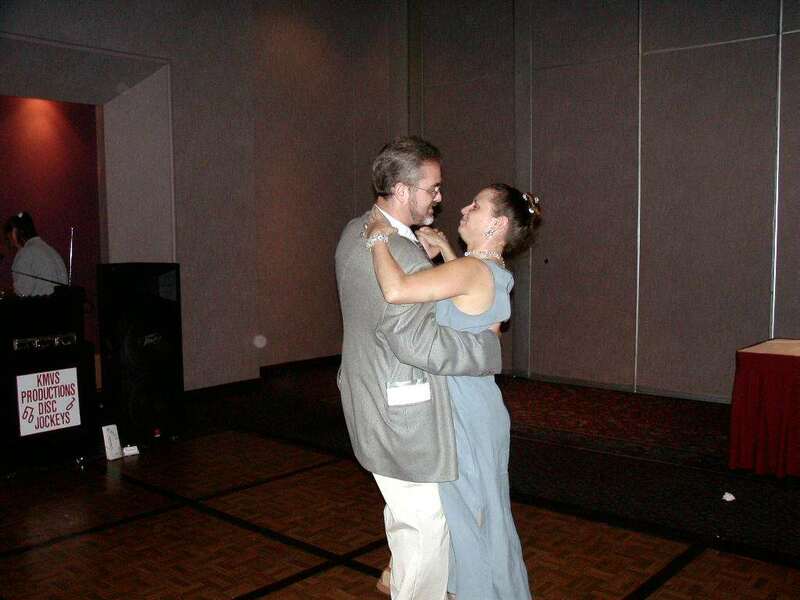 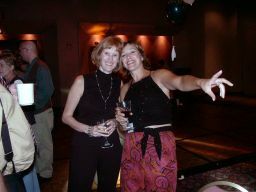 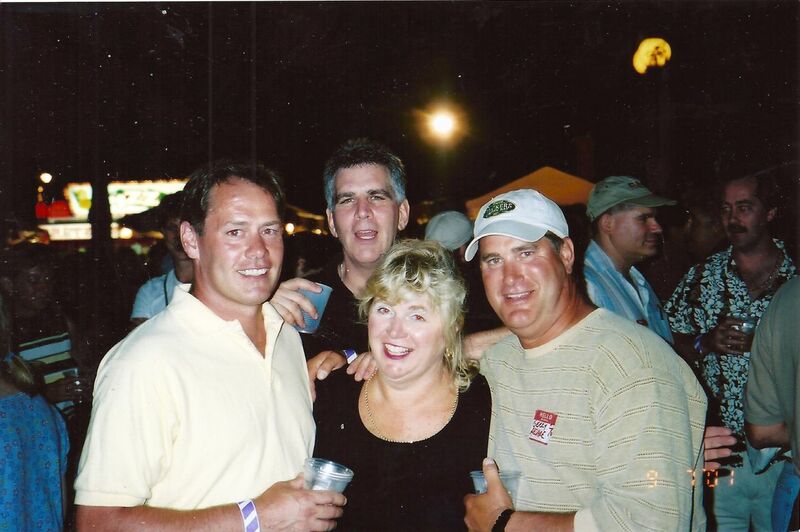 The 25th Reunion took place on September 8, 2001 (Saturday night) at the Hyatt Downtown Milwaukee. 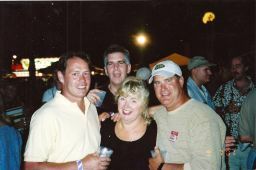 On Friday there was an informal get together at Tosa Fest. Group picture from the event. 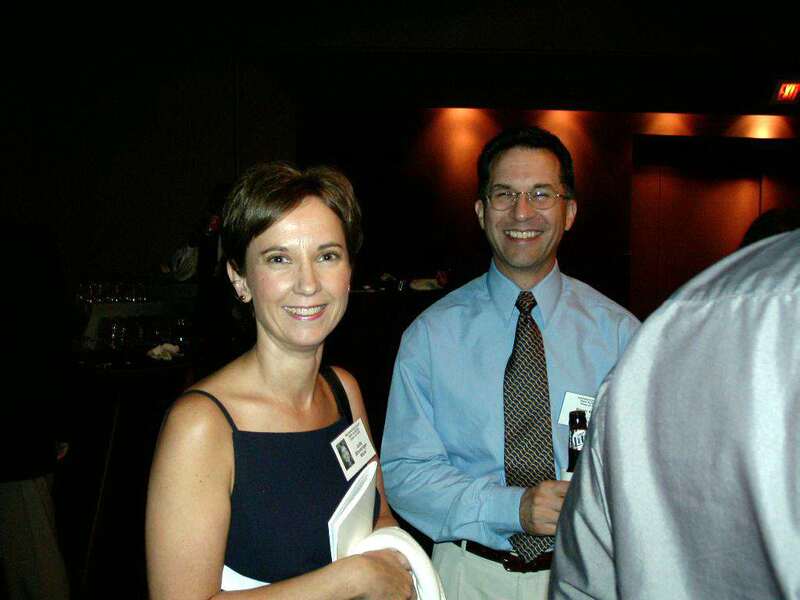 Click here or on the picture for a full sized view. 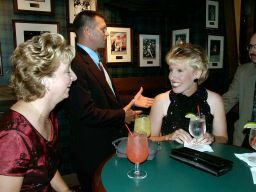 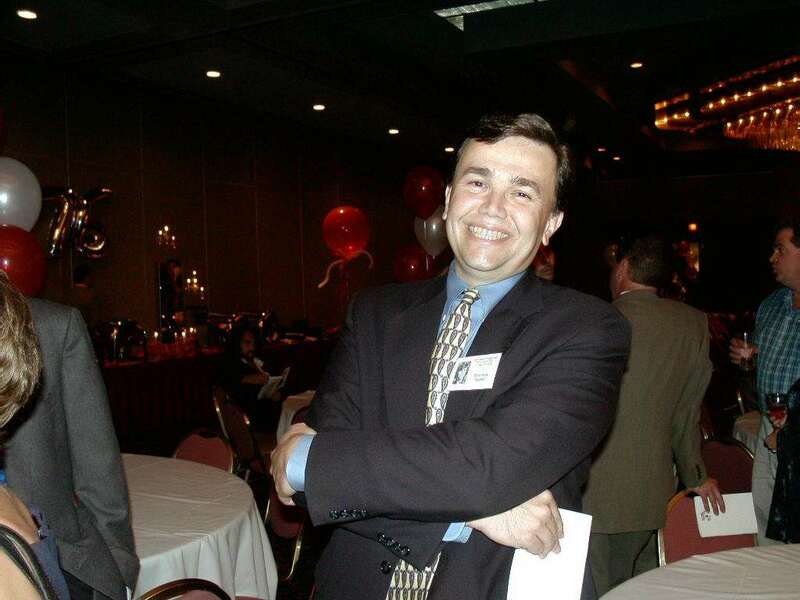 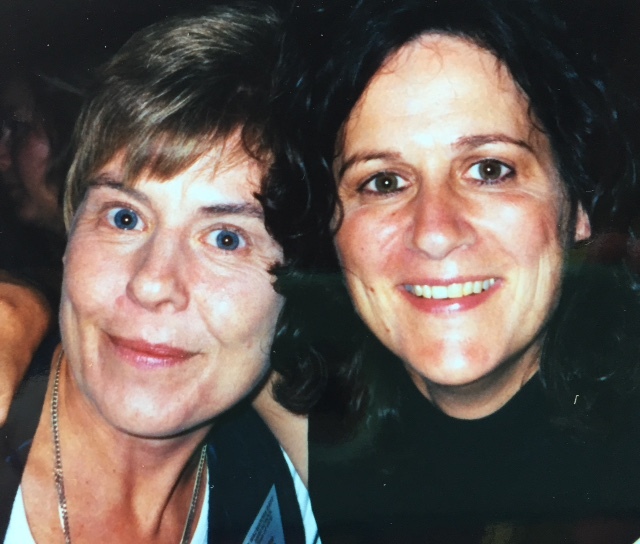 All of the pictures were supplied by Gene Hanson, Mary Kay Luedke, and Anne Feirstein. 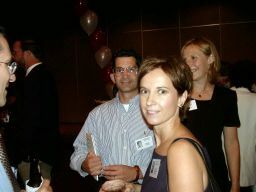 We know there are more pictures, so if you have any of this event that you'd wish to share, please contact us. 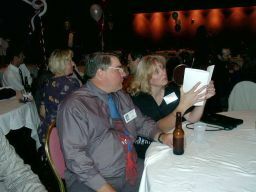 The list of attendees is not even close to being official. 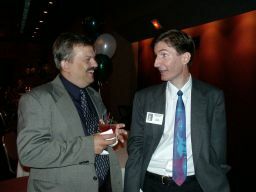 It is strictly relying on the memory of your webmaster and the people he can identify in the pictures. If you attended the 25th, drop a note to Gene Hanson so he can update the list.